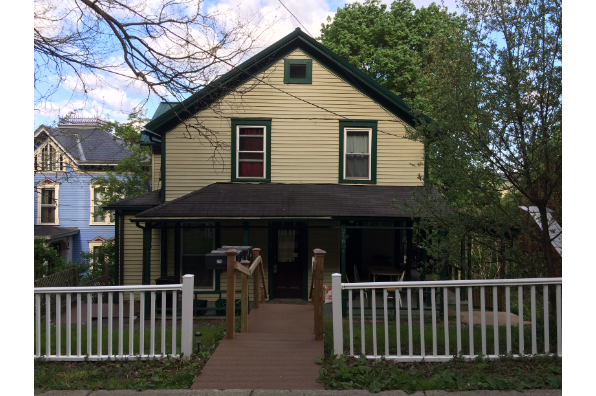 Great location, walk to campus or take #10 bus. Looking for quiet, clean, responsible tenants. Located in Ithaca, NY, This great studio features 1 bathroom.